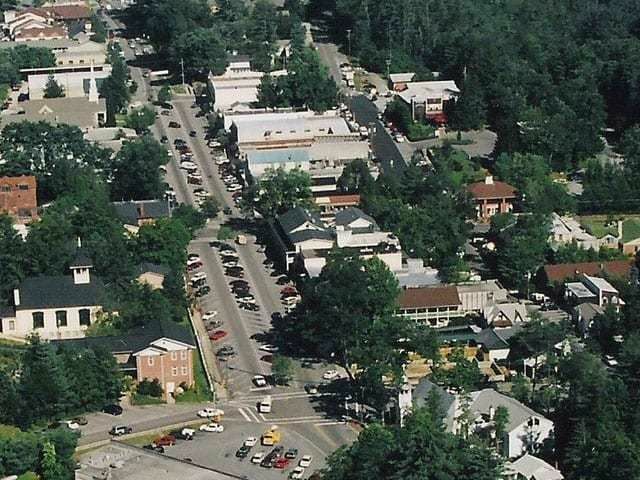 As Spring appears many in Cashiers NC are thinking about the fact that biking season is almost here. Of course, for the true diehards, those that don’t mind bundling up and shedding, re-bundling and shedding again, biking season already arrived. The ride that is on most bikers minds however is the Tour de Cashiers, everyone’s favorite cycling event of the year in the Highlands Plateau. There is plenty of time to dust off your bike and get in shape for this year’s Tour de Cashiers, slated for May 5th. 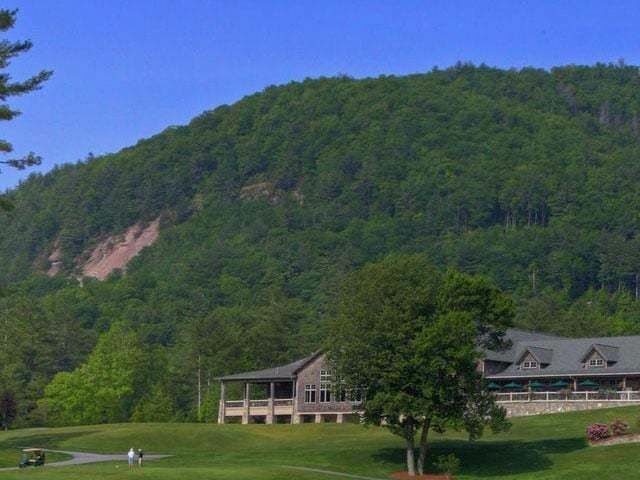 The scenic ride shows off the best of what Cashiers NC has to offer: stunning mountain scenery including lakes, gorges, trees, wildflowers, and creeks. Of course if you want to be a spectator that is always an option, as is being a volunteer. The day of the Tour is simply a great day to just be in Cashiers NC. Living in Cashiers NC is enhanced by the ability to get outdoors and take part of the surroundings. In addition to road biking, mountain biking offers a great adventure in our area. Cycling is but one activity that gets residents and visitors alike outside and into the scenery. 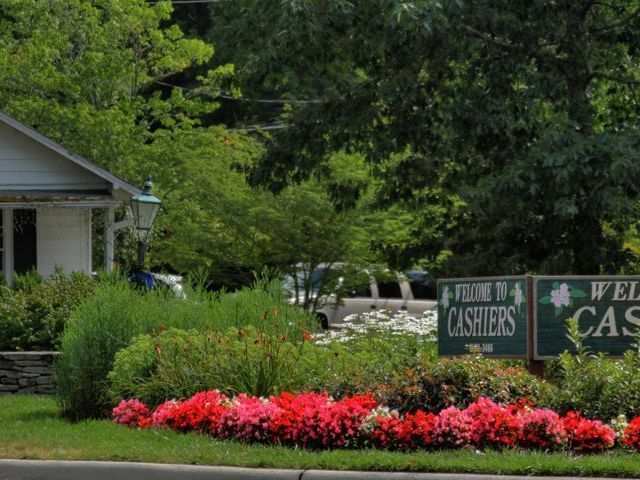 Contact us today to learn more about Cashiers NC and the real estate opportunities that exist here. 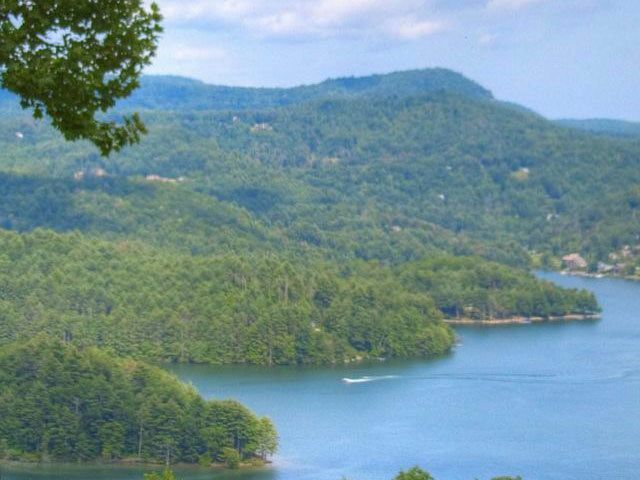 We have a number of Cashiers homes listed for sale as well as access to all real estate currently listed in the Highlands/Cashiers area.